Proposal 51, modeled after Texas’ deregulation under former governor George W. Bush, would have allowed customers to buy electricity from third-party suppliers that would be able to transmit the power through lines operated by utility companies. A committee of the Constitution Revision Commission voted Friday to reject a proposal that would have allowed Floridians to vote on choosing their electricity provider and pushed the state's monopolized utilities to compete in selling and generating electricity. Proposal 51, modeled after Texas' deregulation under former governor George W. Bush, would have allowed customers to buy electricity from third-party suppliers that would be able to transmit the power through lines operated by utility companies. It would have preserved utility companies' ownership of power poles and wires, but opened up the market to new parties who could generate and sell electrical power. Five of seven members on the General Provisions Committee of the CRC voted to reject the proposal after a compromise amendment failed to pass. The amendment would have exempted some municipalities so they could continue to collect utility fees. 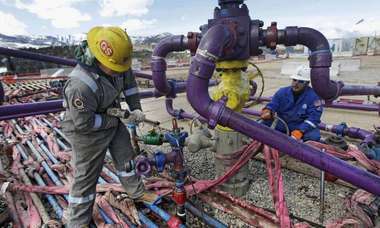 "This is what should be on the ballot, because people want [energy choice]," said Commissioner Rich Newsome, the proposal's sponsor, before it was voted down. "Is it gonna make a difference? Yes." Supporters had said opening up the market would decrease utilities costs by billions of dollars, improve the economy with more jobs and new businesses, encourage innovations in renewable energy and push money into rural areas. Advocates for the proposal had created the Florida Energy Freedom coalition and hired the Perryman Group, an economics research firm based in Waco, Texas, to analyze the proposal's potential savings. That study, said Ray Perryman, estimated Floridians could have saved about $6 billion in 2016 if the state had had a mature competitive market, and that up to 100,000 permanent jobs could be created in the next dozen years. The retail giant Walmart also threw its support behind the bill. Chris Hendrix, director of markets and compliance for Wal-Mart Stores, Inc., had said that the proposal would save the business about $15 million per year in the state's 385 stores, based on the company's' experience in other states where electricity is priced competitively. Opponents, supported by the state's powerful utility industry, contended that implementing the market changes would be complicated, would not save much in costs and could result in uneven service. 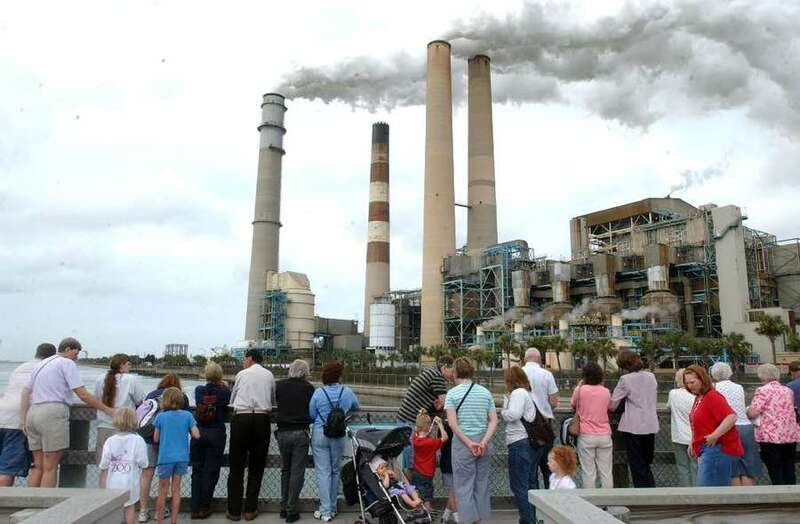 Some groups, including the Florida Chamber of Commerce and Associated Industries of Florida — both of which receive financial support from utility companies — opposed the proposal. Groups operating on behalf of the utility industry said deregulation had had unfavorable results in other states. "California and Texas experimented with deregulation years ago, and since then customers in those states have seen their reliability suffer, billions of dollars have been lost in bankruptcies and customer bills have gone up," said FPL spokeswoman Sarah Gatewood in a statement sent to the Herald/Times on Thursday before the final vote. "In some states, deregulation has led to price manipulation by energy suppliers, bankruptcies and the loss of thousands of high-paying local jobs. Deregulation is complicated and as we've seen in many states, getting it wrong leads to significant problems for residents and businesses within the state." Advocates for the bill had attempted to resolve a conflict with some cities and municipalities that depend on collecting utilities fees by compromising on an amendment that would exempt such areas from electricity deregulation. But the amendment, which was supported by organizations including the Florida League of Cities and the Florida Association of Counties, failed on a 3-3 tie. Rep. Jeanette Núñez, R-Miami, did not vote because she had to step out for her pre-session responsibilities as speaker pro tempore of the House, though she said she would have voted no on the amendment regardless. "The voters elected me to do the job of representative. … I decided to prioritize my voters in that particular moment," she said, after she returned for the vote on the full proposal. She said she was opposed to using the constitutional revision process for such proposals. "I have that legislative mentality in terms of, what is something that is a legislative process or a legislative bill, versus something that is constitutional in nature?" Núñez added. Rick Blaser, who proposed the idea at a CRC public hearing and founded an energy company in Gainesville, said the Florida Energy Freedom coalition will now regroup and reconsider paths forward for the proposal, including a bill currently in the Senate that would establish a task force to project the state's electric energy needs and potential new policies, or a ballot initiative, though that path would be expensive. "It's clear that there is growing public interest and demand for electricity freedom so Florida consumers can choose their own electricity providers," the Florida Energy Freedom coalition said in a statement. "We are near a tipping point on this issue and will continue to make the case to the public, business community, and Florida Legislature." Newsome said he still considers the proposal "inevitable," though he expressed disappointment in Friday's outcome. "Perhaps the power lobby with their money can stave this off for a while, but as technologies continue to improve, and the concerns about climate change and renewable energy continues to gather momentum, I think it's just a matter of time," Newsome said.